Here’s a sample of QAS, showing Reading section results. The College Board offers two different post-SAT services that have confusingly similar names but are very different in value. Everyone should order QAS, but most students should NOT order SAS. For students in the US and Canada, Question and Answer Service (QAS) is offered in October, March and May. It costs $18 and may be ordered from the College Board website at the time of test registration or within five months after your test date. Internationally, it is only offered in May. Student Answer Service (SAS) is offered worldwide for every administration of the SAT that does not offer QAS. Until recently, both of these services were on paper and took up to eight weeks after the exam to be sent to students, often too late to be used as a study tool for the next SAT. 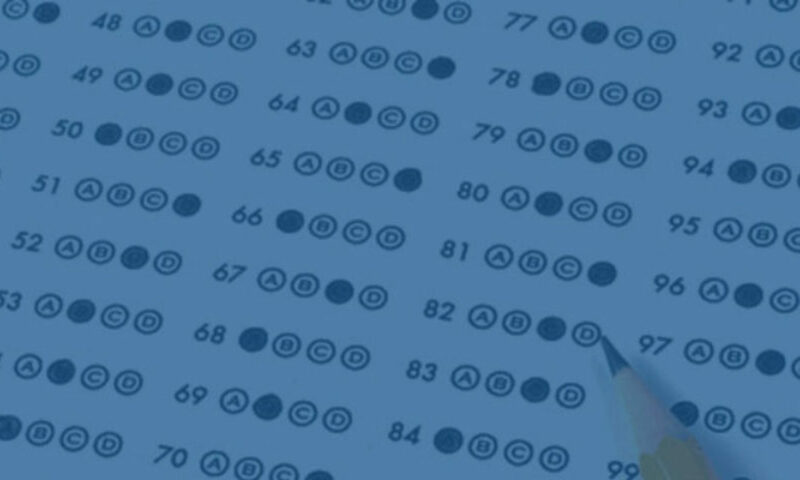 Now, most students access these digitally through their College Board accounts and they may appear as soon as SAT scores are available, just three weeks after the test. What’s the big difference between QAS and SAS? 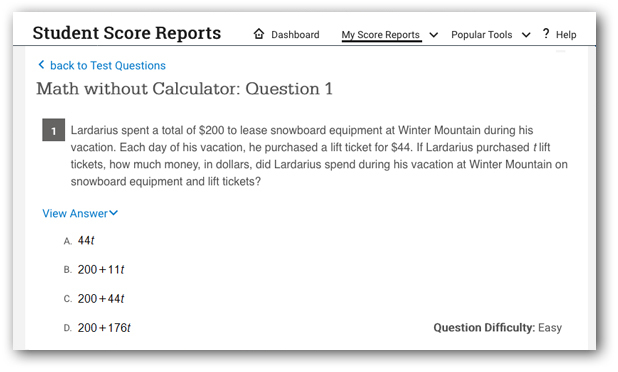 Question and Answer Service (QAS) is a tremendous resource, giving students access through their College Board account to a computer-based version of the entire test they took, showing a hyperlinked answer key with their answer choices noted, the correct answers and difficulty levels, types of question for each – just like the online PSAT review (minus the answer explanations). 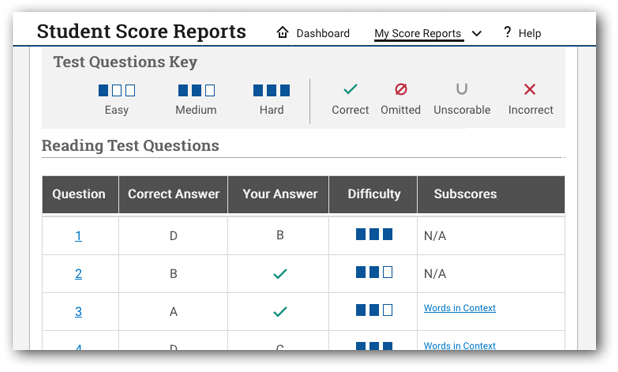 Students can – and should!– go back into the test pages to rethink and redo those questions they got wrong. Then click on “View Answer” to see if they got it this time and analyze their errors. This is a fantastic tool to learn from your actual tests, instead of just being handed a number. The QAS is so useful, that I recommend students plan their test schedule to include QAS dates whenever possible. The Student Answer Service (SAS), on the other hand, is almost laughably useless. It gives you everything that the QAS supplies – except the test questions! That’s right: just answer letters marked correct or incorrect. The only reason to order this is if you have located a pirated copy of the test, in which case you could cobble together your own makeshift QAS from knowing which questions you got wrong based on the SAS. It would only make sense to order this if you have found a copy of that test after the exam. I’ll be posting follow-up articles on how to leverage your QAS to best advantage and use QAS dates to guide your testing schedule. Be sure you subscribe in order to be notified when those articles are posted. Top colleges and universities are receiving a record volume of applications on a yearly basis. With a limited number of seats in each entering class, the consequence is an appallingly low admit rate. Take Cornell University – perceived as one of the easiest Ivies to get into. Just seven years ago, its admit rate was 16.2% and now it hovers at just over 10%. In that same period, Harvard’s admit rate went from 5.9% to a record low of 4.59%. If the trend holds true, the class of 2023 and beyond may face stiffer competition among the single-digit club of elite colleges and universities. Applying early to a binding program such as Early Decision (ED), Restrictive Early Action (REA) or a non-binding Early Action (EA), is the best way to hedge your bet and increase your chance of getting into one of these illustrious schools. The advantage is HUGE! It’s a known fact that the admit rates are more generous in early admissions than regular, with some two to three times higher than the regular decision admit rate. For Harvard, the rate was even more extreme at 14.5% in EA yet only 2.43% in regular decision. What’s important to know is early admissions program are a tool for colleges to confidently admit those who qualify academically and have a profound love for the school. 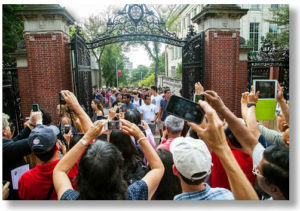 In the words of Dean Fitzsimmons of Harvard, ‘early admissions is the new normal’ in which Harvard over the past several years has offered admission to 950-960 students, well over 60% of their expected enrollment of 1500 first-year students. Harvard is not alone in leveraging its early admissions program. Princeton is expecting to enroll close to 1300 students for the class of 2022, with 800 admitted from their REA. Clearly, an admit rate in regular decision of 3-5% is something you should avoid if at all possible. Applying early can increase your odds of acceptance very significantly. Remember, students with 4.0 GPAs and perfect SATs are in plentiful supply at these schools. 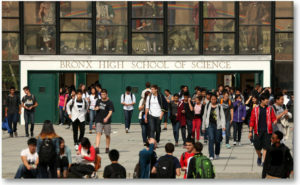 Differentiating yourself through quality involvement in and outside of school, articulating your passion for learning and succeeding via the supplemental essays, and committing to your college choice in the early admissions process are key to defying the ridiculous odds of getting into an Ivy-Plus institution. This guest post was written by Solomon Admissions Consulting, an international college admissions consulting company based in New York, which helps applicants apply to and be accepted by colleges, MBA and MD programs, and private schools.